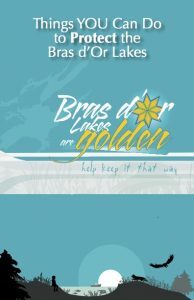 Members of the Bras d'Or Lakes CEPI have gathered a great deal of traditional and scientific research about the Bras d'Or Lakes ecosystem. 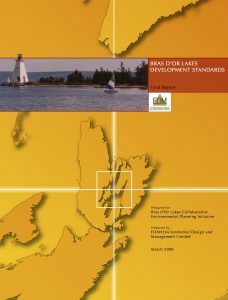 We invite you to browse the CEPI library for reports, videos and publications that relate to the Bras d'Or. 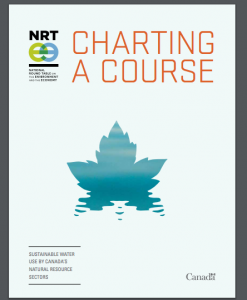 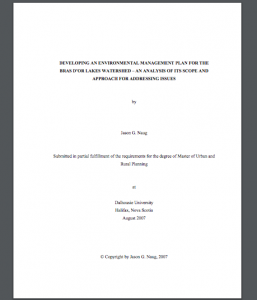 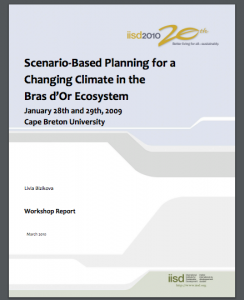 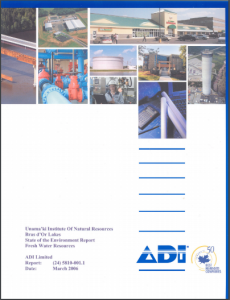 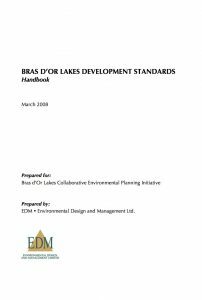 The CEPI Publications Library contains publications created by the Bras d'Or CEPI. 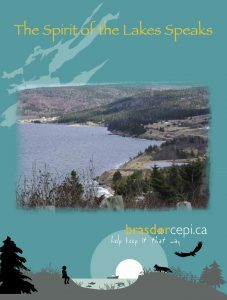 The CEPI Video Library contains videos created by the Bras d'Or CEPI and others that relate to the Bras d'Or watershed. 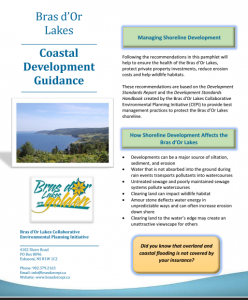 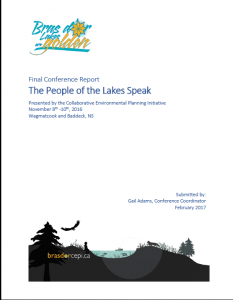 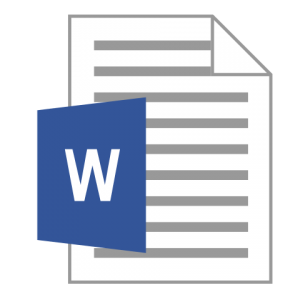 The CEPI Reports Library contains documents created and commissioned by the Bras d'Or CEPI and others about the Bras d'Or Lakes.